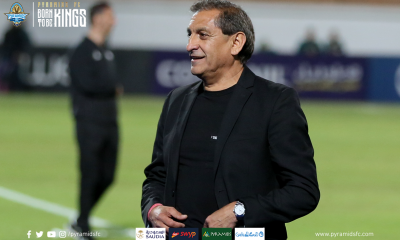 It’s been a historic week for Egyptian football. 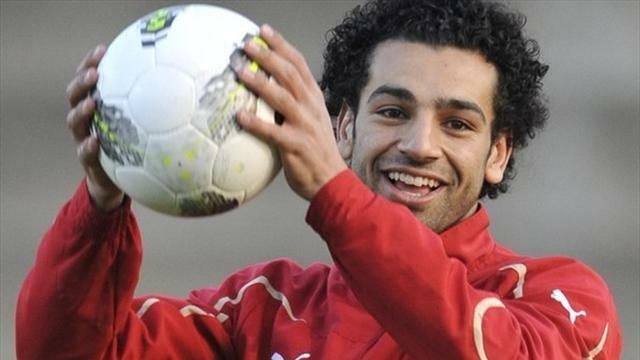 Mohamed Salah has moved to Chelsea after a one-and-a-half year spell at Swiss champions FC Basel. For all of you out there who may not be up to speed with the development of Egypt’s shining light at the moment, sit back and enjoy as we take a look at the key moments of the mercurial Mohamed Salah’s career so far. Mohamed Salah in action against Zamalek for Arab Contractors SC (El-Mokawloon El-Arab). 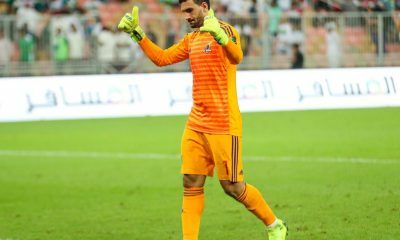 Salah started out at the lowly Egyptian club, earning his first appearance on the 3rd of May, 2010. Mohamed Salah excels at the 2011 U-20 World Cup, where Egypt reach the round of 16, losing out to Argentina 2-1, with Salah scoring the only goal of the game for the Young Pharaohs. 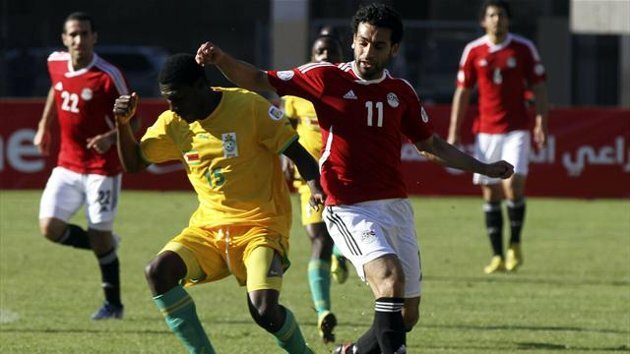 Salah made his debut for the senior Egypt national football team on the 3rd of September 2011 in a 2–1 away defeat against Sierra Leone. 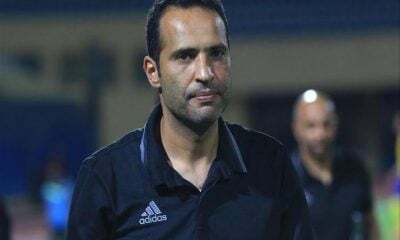 Amid the political unrest in Egypt, the U23 manage to qualify for the Olympics, placing third at the African U23 after beating Senegal 2-0 in the 3rd place playoff. 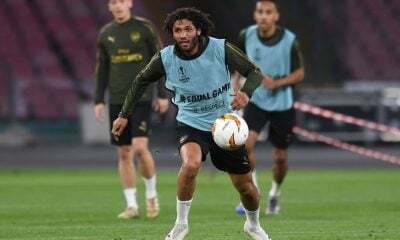 Salah was a key figure in the squad in the Championships. After helping Egypt to the 2012 Olympic games, FC Basel schedule a friendly match with the U-23 team, in preparation for the tournament. Salah played the second half, scoring twice in a 4-3 win, and after the game was asked to stay at Basel for a week on trial. 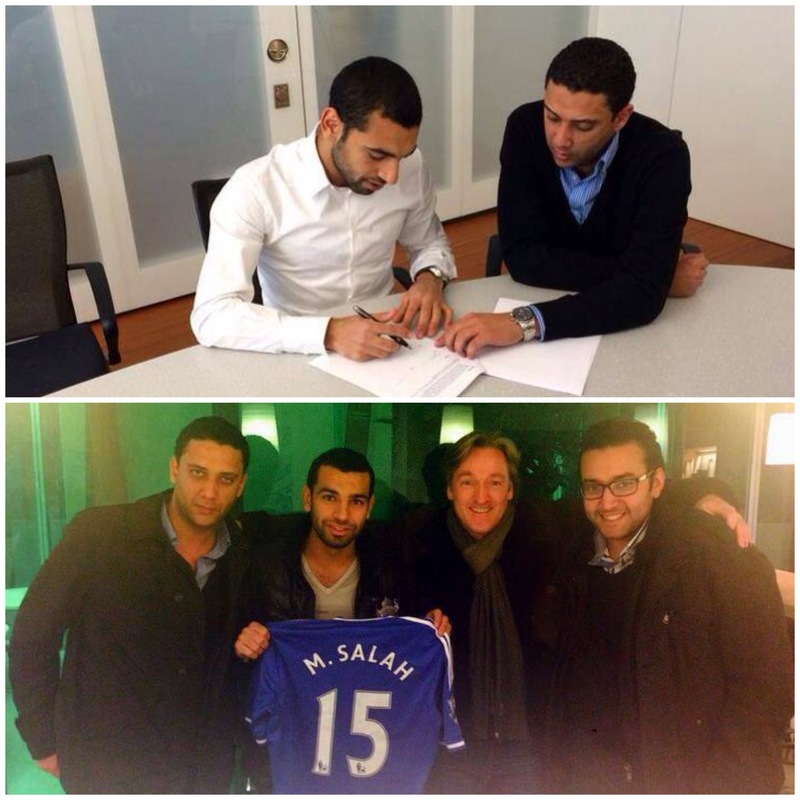 On 10 April 2012 it was announced that Salah had signed for Basel on a four year contract. The Pharaoh had begun his venture into Europe. 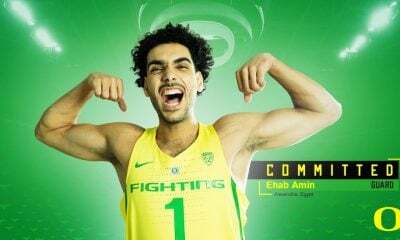 After signing on with Basel, Egypt headed to the Olympics with a new European-based player. Mohamed Salah was instrumental in all of Egypt’s games, scoring a screamer against Brazil before strikes against New Zealand and Belarus. 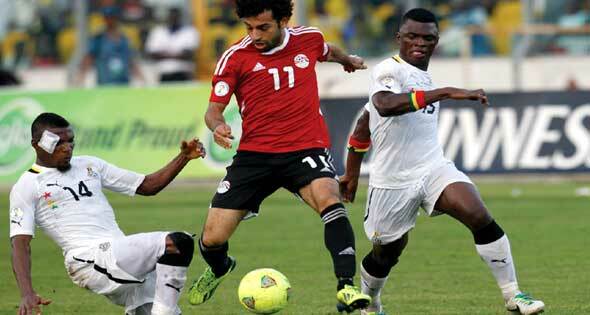 Egypt however, bowed out in the quarter-finals against Japan, but it was clear – Salah was destined for great things. 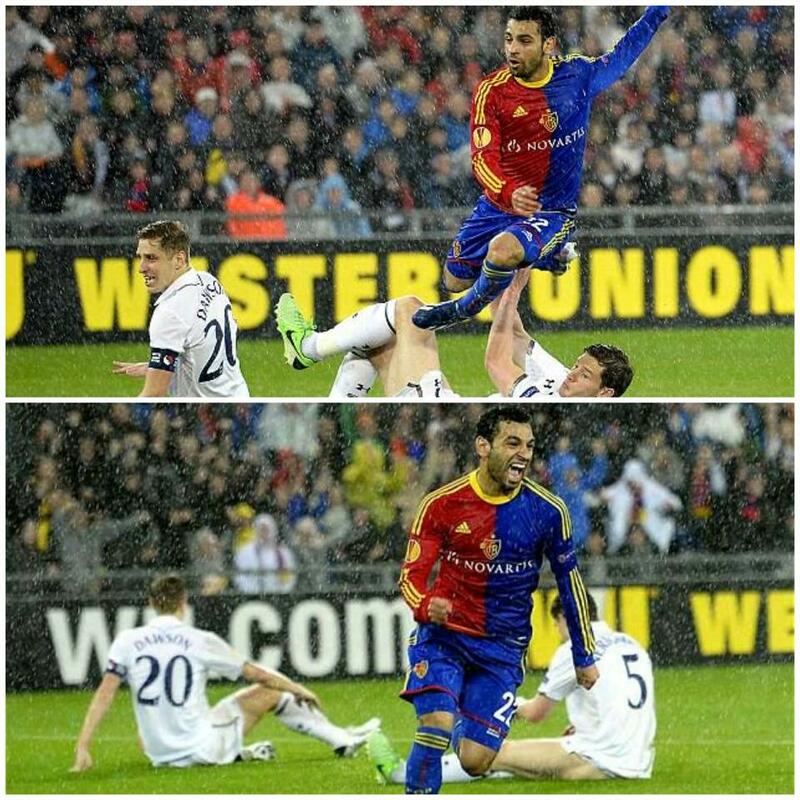 Mohamed Salah scores his first UEFA Europa League goal on the 11th of April 2013 against Tottenham Hotspur. 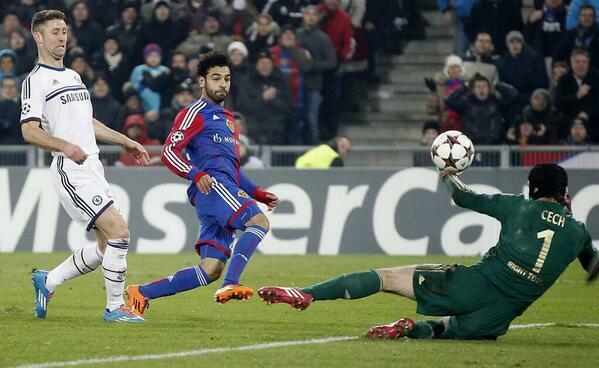 The match ended 4-4 on aggregate, with Basel winning on penalties to put them into the semi-finals against Chelsea. Salah backed up his Tottenham performance on the 2nd of May 2013, with a goal against his new employers in the semi-final of the UEFA Europa League. 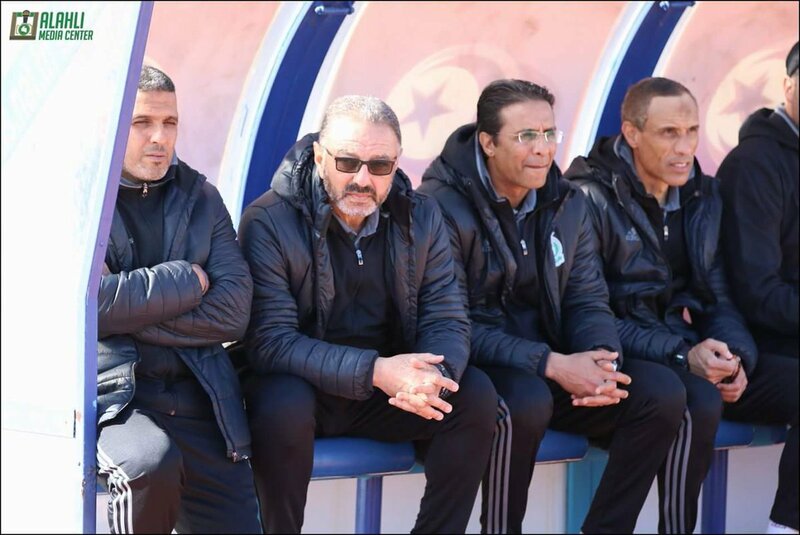 His team bowed out of the competition however, losing 5-2 on aggregate over the two legs. 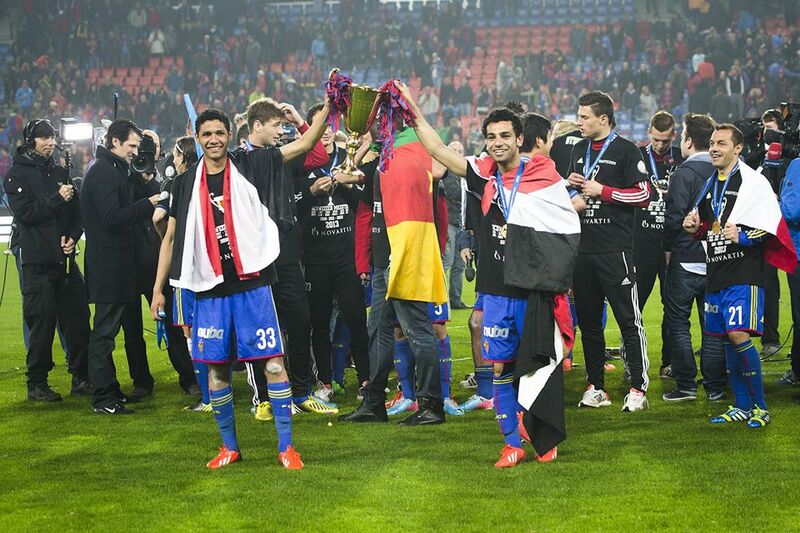 Despite the Europa League heartbreak, Basel were crowned champions of Switzerland on the 2nd of June 2013, with Salah being an integral part of the team throughout the campaign. 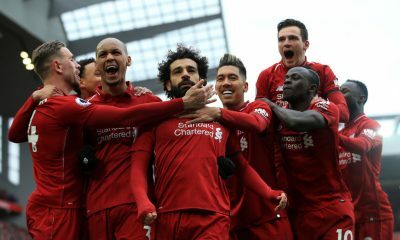 A week after becoming one of the first Egyptians to win the Swiss League, Mohamed Salah single handedly set the African World Cup Qualifying group stage alight, scoring a magnificent hat-trick against Zimbabwe – including a solo stunner after starting a run in his own half and beating the whole defence to slot home. 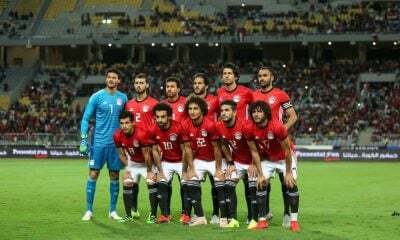 Egypt won the match 4-2. 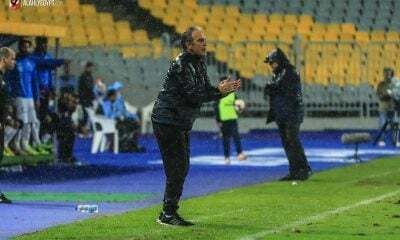 Salah then caused controversy on the 30th of June 2013, avoiding pre-match handshakes with Israeli opponents Maccabi Tel Aviv in a preliminary UEFA Champions League tie. Basel ran out winners, though not without drama. 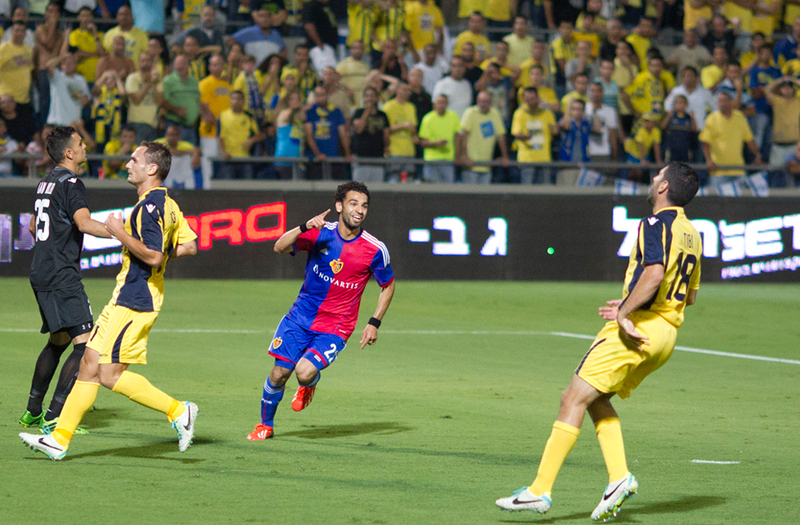 Salah was at it again six days later, scoring a goal against Maccabi Tel Aviv, becoming the first Egyptian to score against Israeli opposition, with Basel running out winners to progress to the next round of qualification. 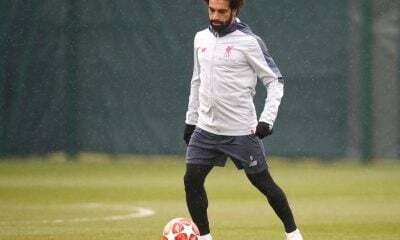 Salah then put in a Man of the Match performance against FC Ludogorets, scoring two goals in the final qualifying round for the UEFA Champions League. 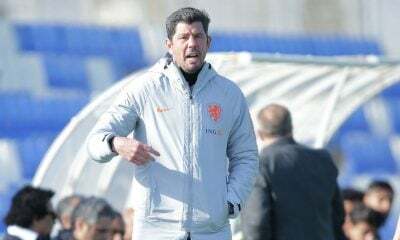 His side eventually won 4-2 on aggregate against the Hungarian side to make the group stages. Salah then did it again against Chelsea on the 18th of September 2013, scoring the equaliser in a 2-1 win at Stamford Bridge in the UEFA Champions League for his Swiss side, a historic result! 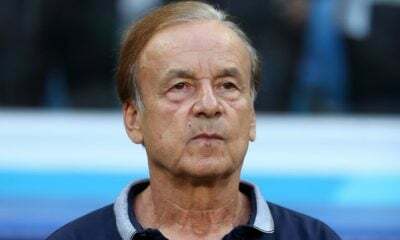 Then came heartbreak, with Salah being a starter in the crushing 6-1 defeat to Ghana in the first leg of the final round of African World Cup Qualifying. 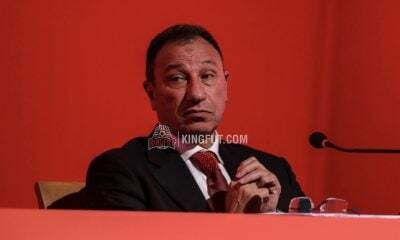 Egypt lost 7-3 on aggregate to extend the 24-year wait for an Egyptian team to make the World Cup. 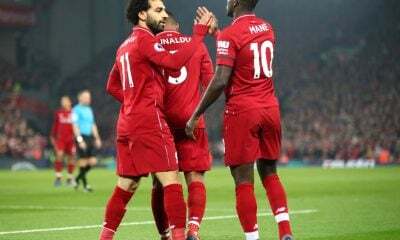 Despite the setback of not making the World Cup, Salah again put his new employers to the sword, scoring a magnificent late goal after a lung bursting run in the return UCL fixture. The goal compounded Chelsea to their second group stage loss to Basel, with Salah scoring a goal in each leg. 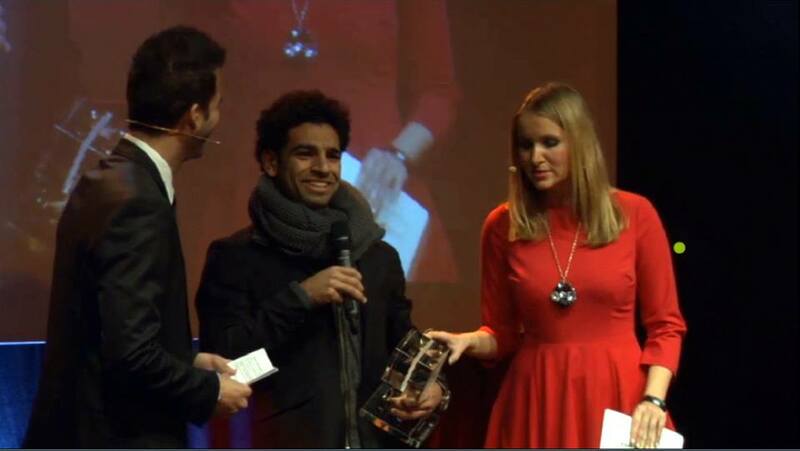 Yet more success came for Salah on the 2nd of December, 2013. He was crowned the Swiss Player of the Year, proving he was now one of the best young talents in Europe. Finally after months of speculation, Mohamed Salah officially signed for Chelsea for a fee of around 11 million British pounds, and will be wearing the #15 shirt. With clubs like Liverpool, Dortmund and Spurs, Chelsea have landed themselves a real diamond out of the rough here. Surely plenty more memories to come. 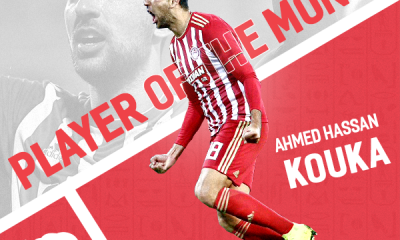 From Arab Contractors in the Egyptian League to Chelsea in just under two years, we at KingFut.com wish you all the very best Mohamed! 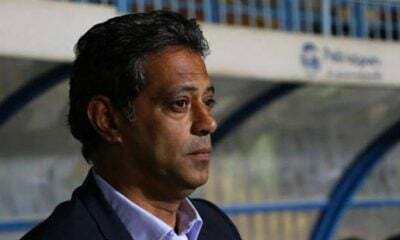 Make Egypt proud! 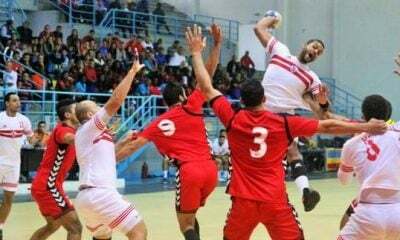 impossible is nothing for an egyptian.